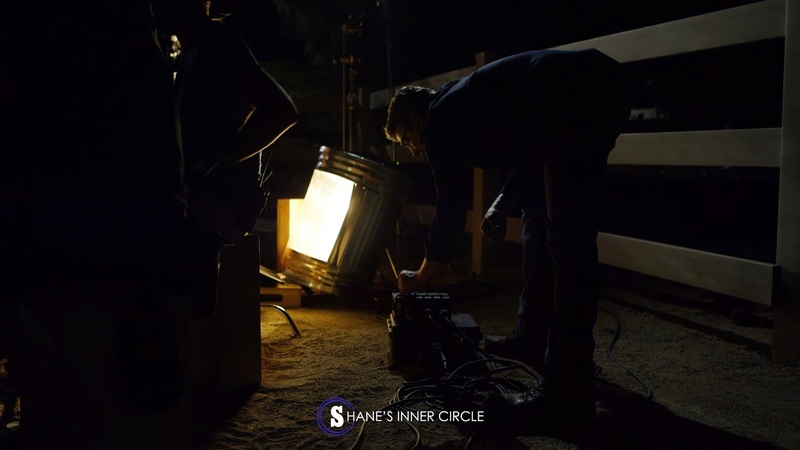 Shane Hurlbut, ASC, is the world renowned cinematographer behind such films as Terminator Salvation, Drumline, and The Greatest Game Ever Played. He has lensed over 20 Hollywood feature films and most recently AMC’s newest hit show Into the Badlands. 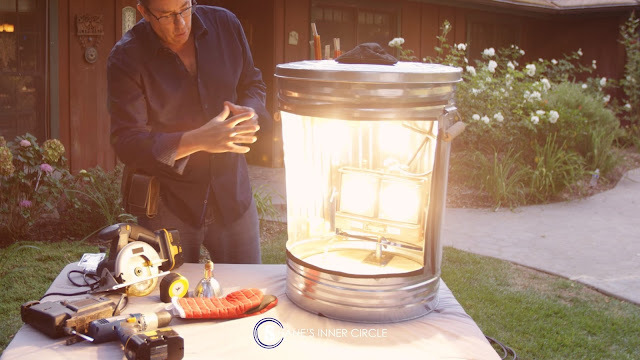 In this video, Shane will show you how he built a DIY trash can fire light effect like the ones he used for Into the Badlands, using Home Depot Bulbs and a Magic Gadgets Flicker Dimmer. 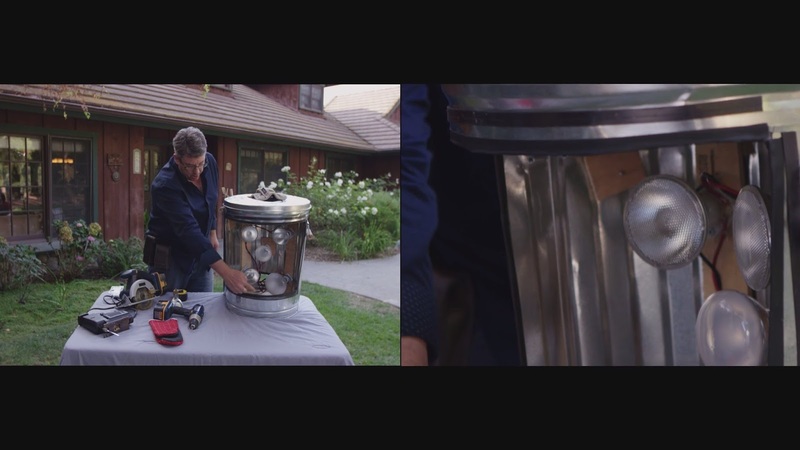 This second image is other version of the DIY Trash Can Fire Light.